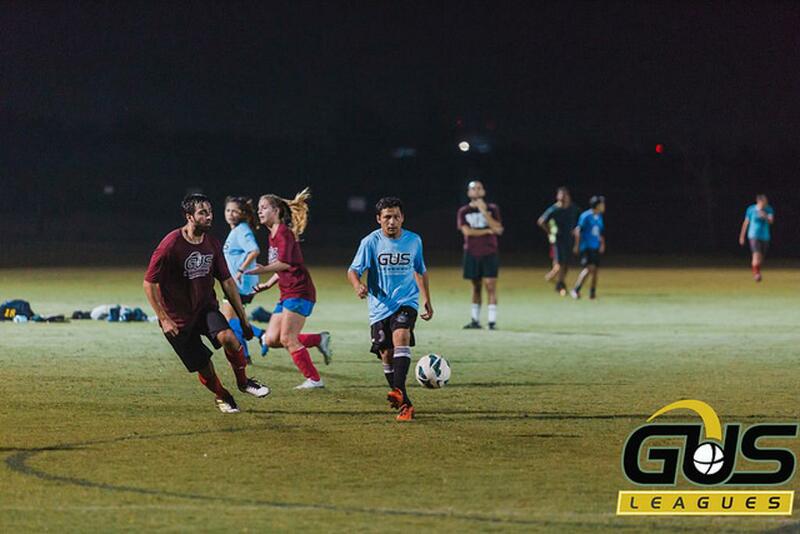 Houston Sports Park is THE premier soccer location in Houston. Serving as the official practice facility for the Houston Dynamo and Houston Dash, this park is hand-made for athletes. Needless to say, HSP is "a professional venue for community sports," and you won’t find a better place to play in the city- and given it’s proximity to town, you won't need to! 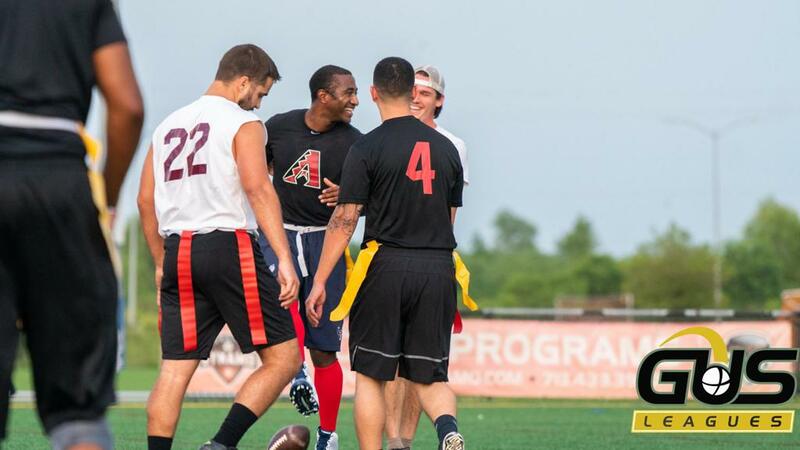 Additionally, GUS Leagues participants have access to the state-of-the-art indoor training facility next to the fields, Athlete Training + Health (ATH). Teams can warm up before their games on the turf, or get discounted pre-hab at ATH.